A beautiful tract of land! 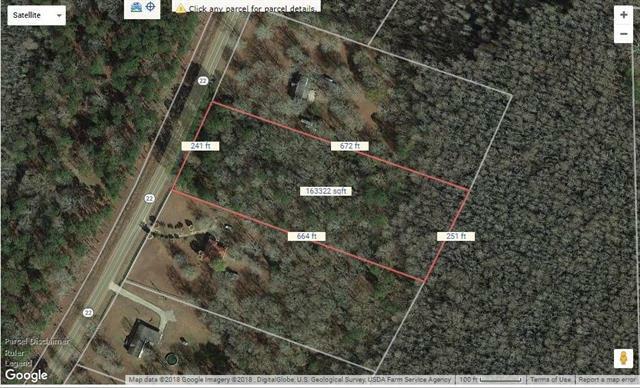 3.71 acres just south of Killian. 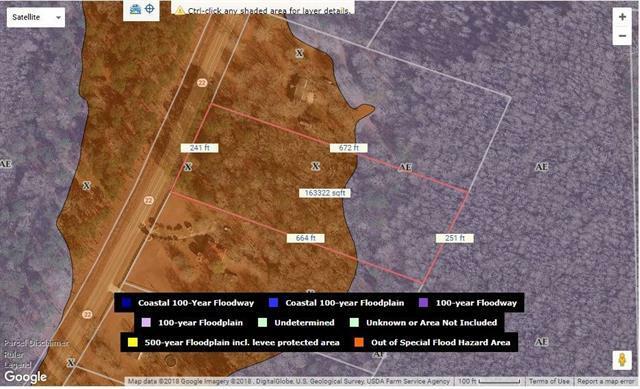 Unrestricted, flood zone X (see map) and did not flood in 2016! 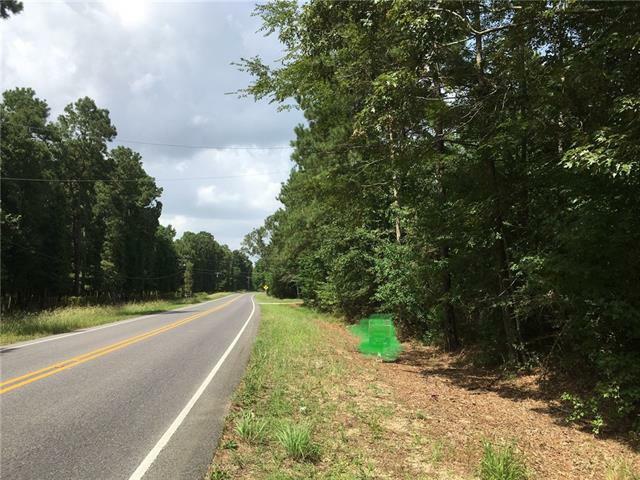 This future home site is just waiting for you and your family! Please schedule an appointment to view! Listing provided courtesy of John M Gray of Real Living Bobby Drude & Associates.